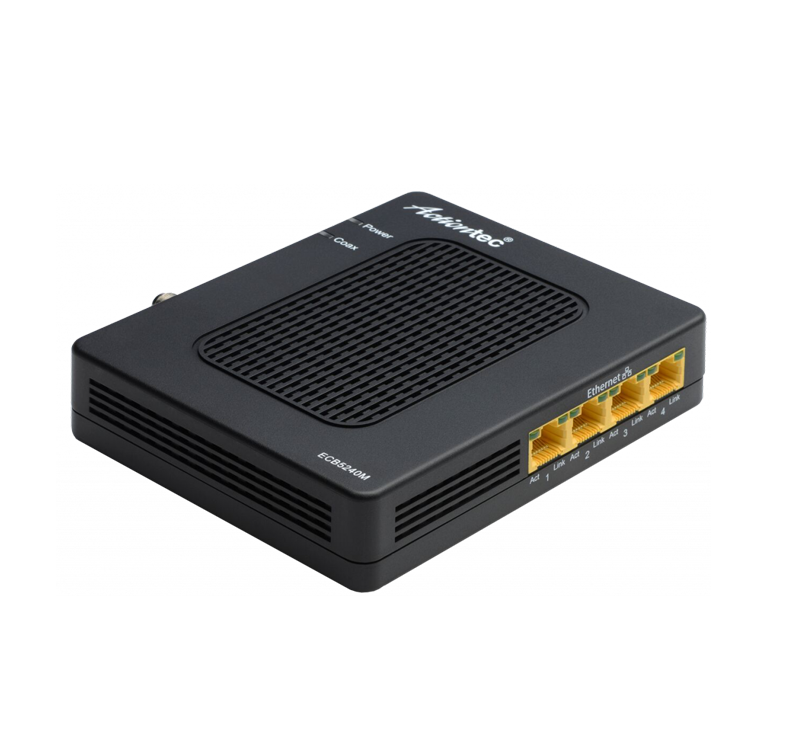 The ECB6200 Bonded MoCA 2.0 Network Adapter brings an instant performance boost to the home network, ensuring uninterrupted and pristine HD video, online gaming, and high speed networking. This MoCA adapter turns a home’s coaxial wires into a high speed Ethernet network, with speeds up to 1 Gbps. The result is a blazing fast wired backbone that enhances the connected home experience and supplements an existing Wi-Fi network with high-speed wired connection points. 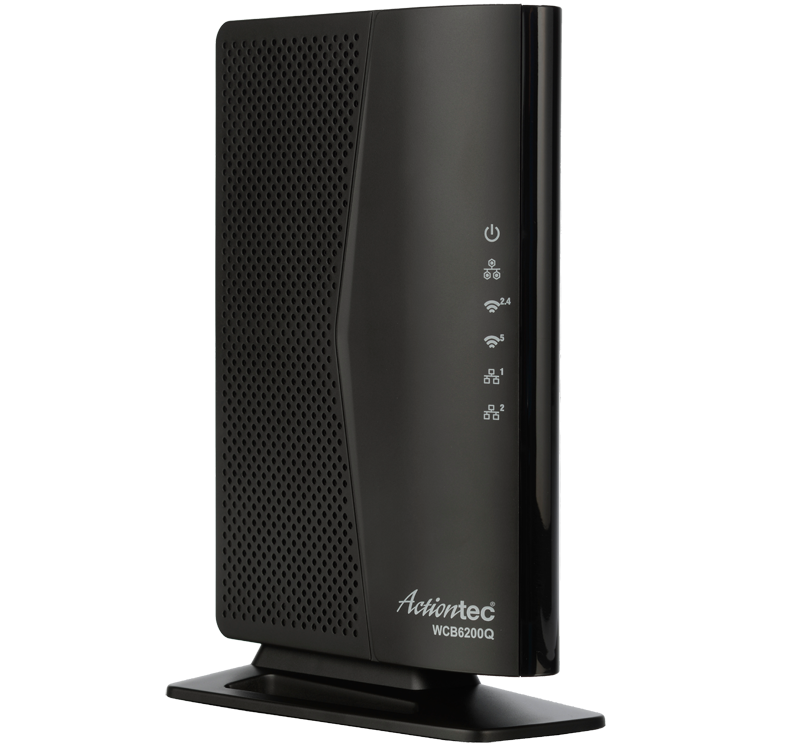 Actiontec’s ECB6200 MoCA 2.0 Network Adapter Kit is your answer to better WiFI. Just plug one adapter into your home’s modem/router and the other into your device (TV, PC, gaming console) near a coaxial port for an instant performance boost. Bonded MoCA 2.0 technology delivers speeds up to 1 Gbps* for pristine HD and 4K streaming and lag-free gaming. 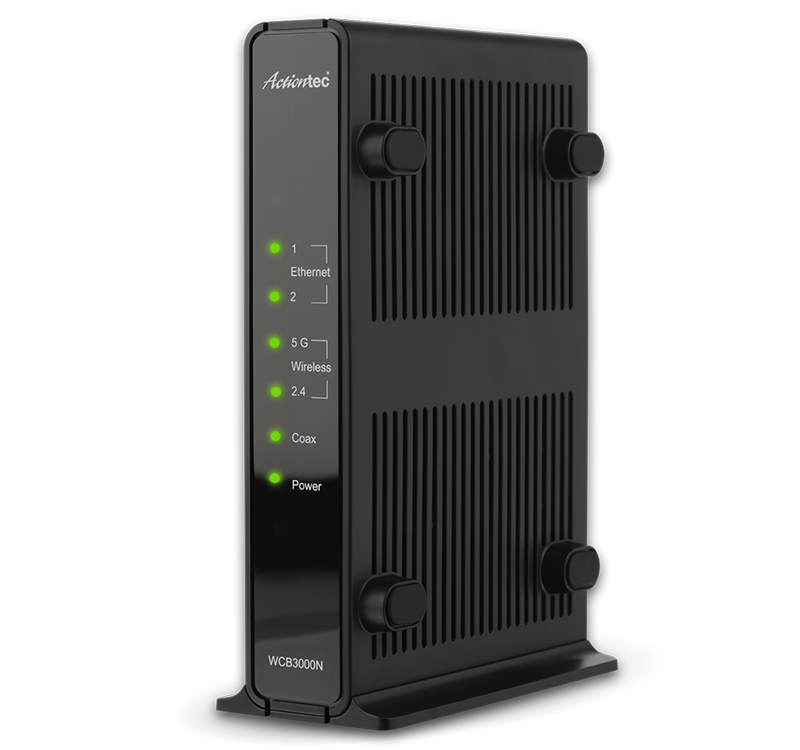 Use Actiontec’s ECB6200 kit to create a 1 Gbps “Internet Autobahn” between Wi-Fi access points in your home for an instant performance boost. This super highway uses the existing cable wiring as a backhaul or “Internet Autobahn” for extending the Wi-Fi network beyond the primary router. It creates a bigger pipe for all your trafc, meaning faster speeds, steadier connections and less congestion, perfect for faster le transfers, lag-free gaming, and pristine 4K and HD streaming. On average customers experience a 300% network speed Improvement. 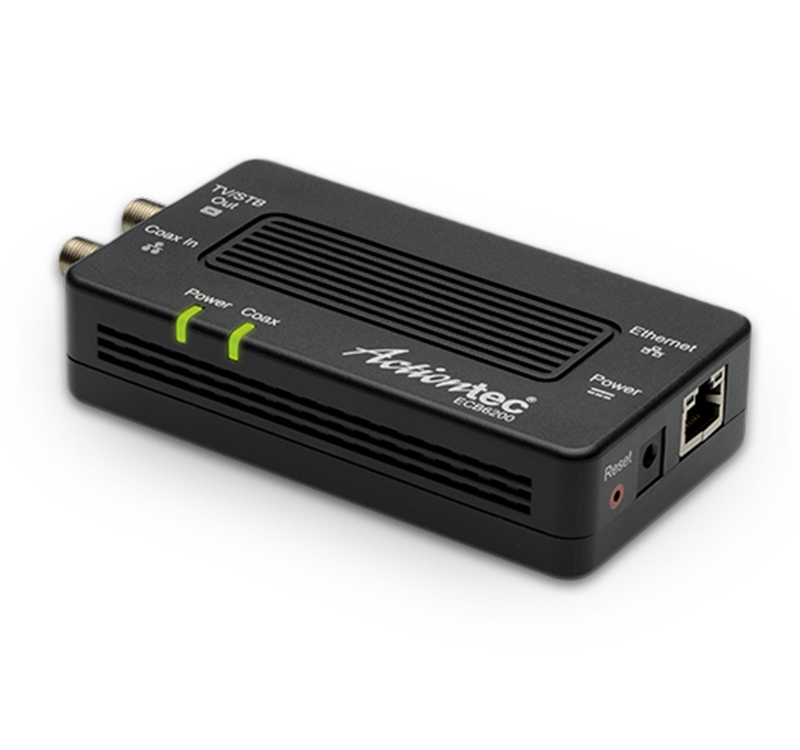 When your home is faced with Wi-Fi challenges, like dead spots or interference, Actiontec’s ECB6200 Bonded MoCA 2.0 Network Adapter Kit is the answer for consistent Gigabit Ethernet performance. Just plug one adapter into your modem/router and the other into your device (WiFi Extender/Access Point, TV, PC, or gaming console etc.) near a coaxial port in your home theater, living room, or anywhere else. You get the best of both worlds: the convenience of Wi-Fi throughout the home with the reliability of wires and faster speeds where you need them. With support for the latest bonded MoCA 2.0 standard, the ECB6200 bonds MoCA channels to support speeds up to 1 Gbps, more than enough bandwidth for HD video, online gaming, and other demanding applications. 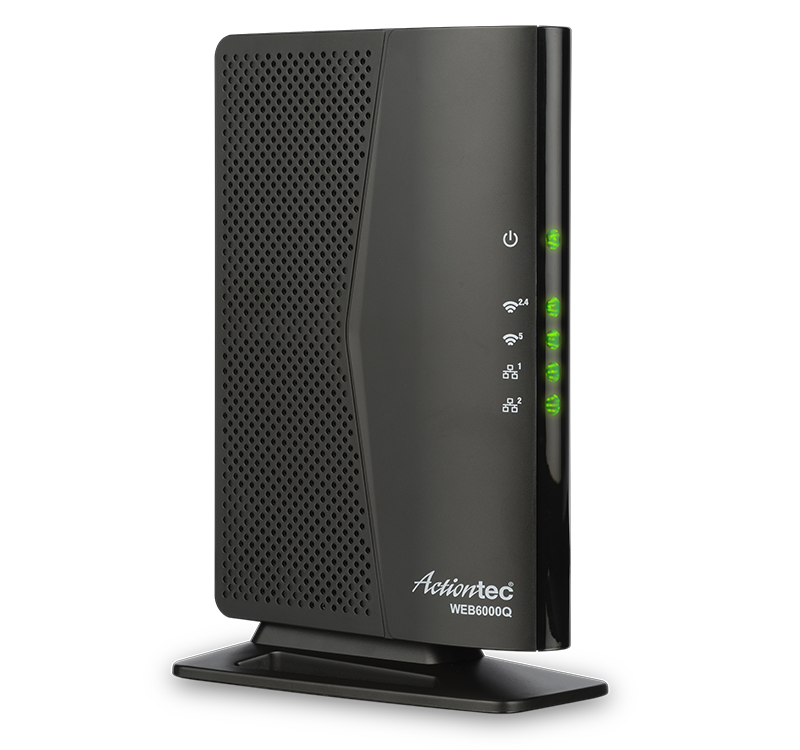 You get the reliability and performance of a wired connection without the expense of wiring the home for Gigabit Ethernet. 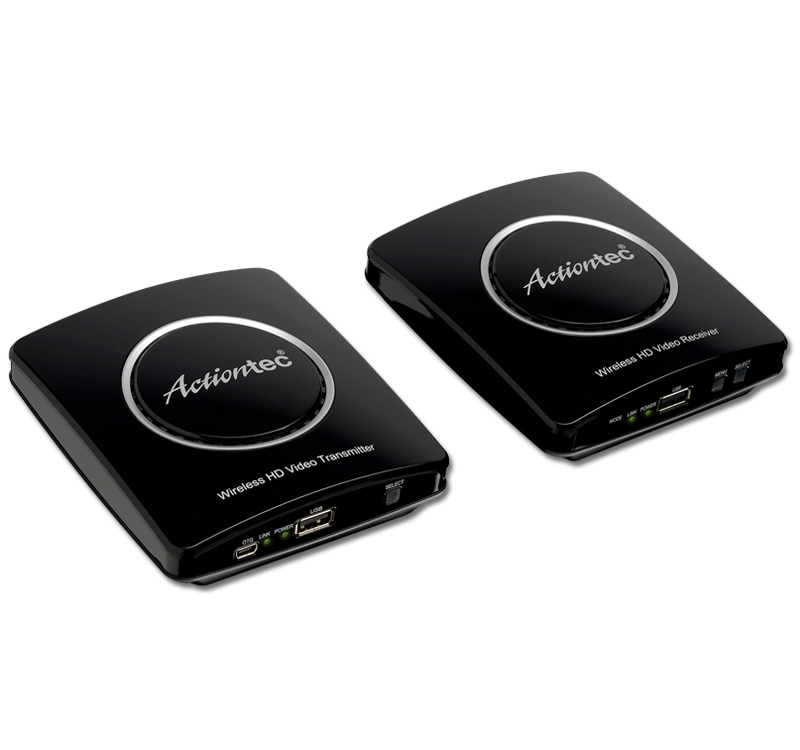 millions of homes in North America that are taking their HD video streaming and online gaming to the next level with an Actiontec MoCA solution. *Actual speeds will vary depending on the condition and noise found on the coaxial wiring. 1.06 Gbps is the maximum throughput. **Amazon and the Amazon logo are trademarks of Amazon.com, Inc. or its affiliates. 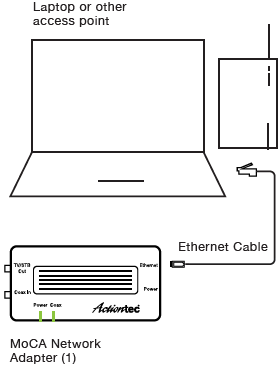 Step 1 : Simply connect one MoCA adapter to your HDTV, set top box, access point or other device. 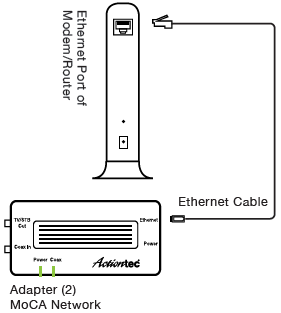 Step 2 : Connect another MoCA adapter to your router. 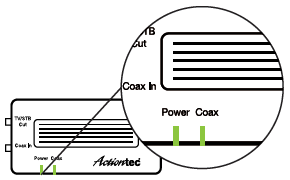 Step 3 : Make sure the Power and Coax LEDs (or lights) are solid green. MoCA 2.0 is backward compatible with MoCA 1.1/1.0.